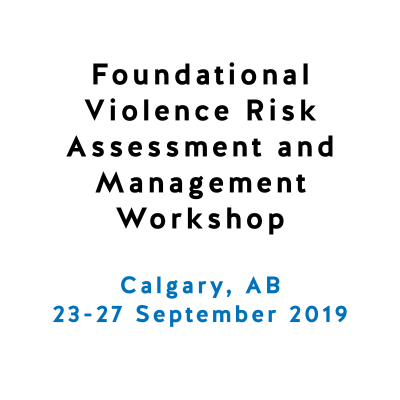 Extremist violence, also referred to as terrorist violence, is a specific form of group-based violence that is motivated at least in part by ideological, religious, economic, or political beliefs or values. 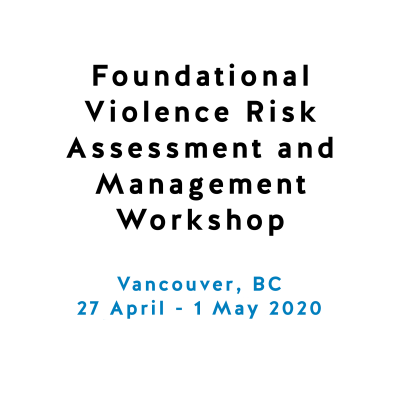 In recent years, violence perpetrated by a wide range of domestic, foreign, and trans-national extremists – working as lone actors or as part of organizations – has emerged as a major threat to national security and public safety. 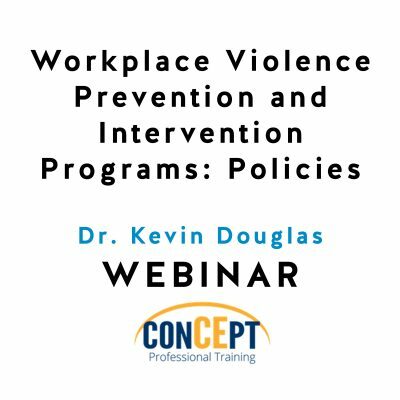 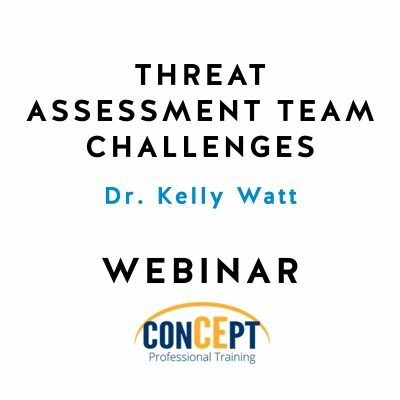 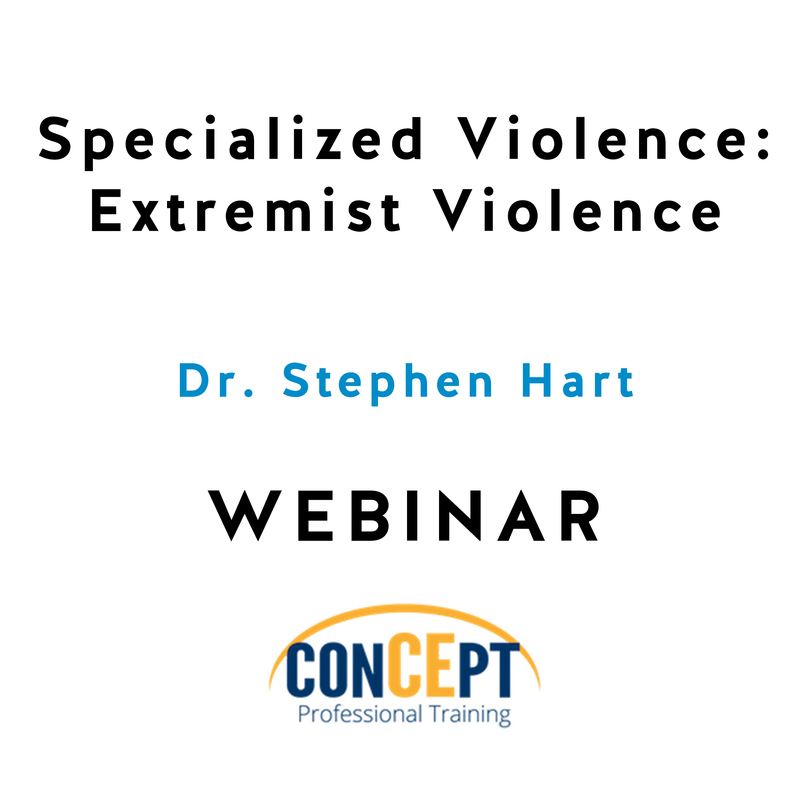 This webinar will begin with a review of the concept of extremist violence, including its history, causes, and dynamics. 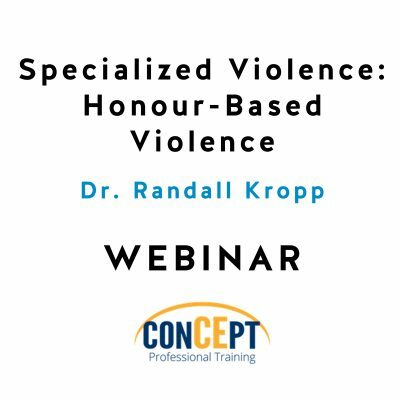 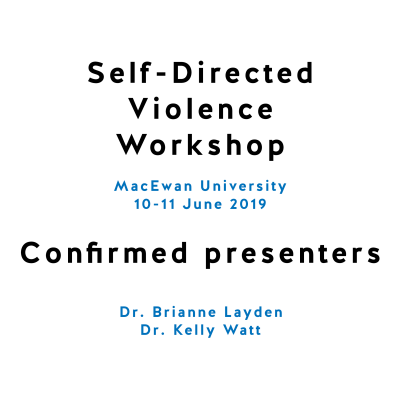 Next, overlap with other forms of individual and group-based violence will be discussed. 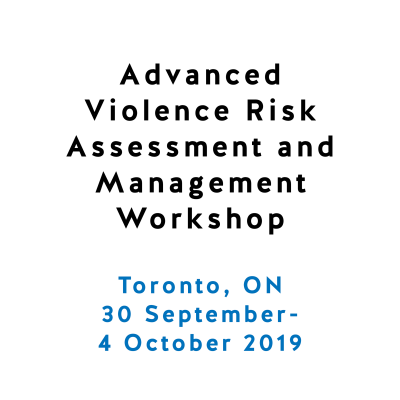 Finally, major approaches to assessing and managing risk for extremist violence will be discussed.